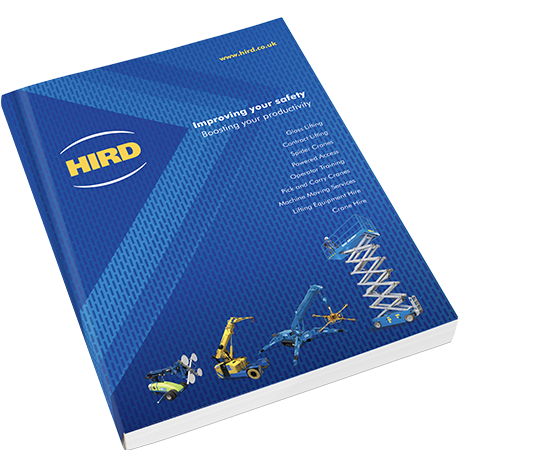 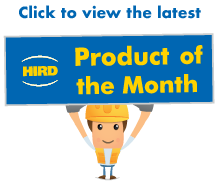 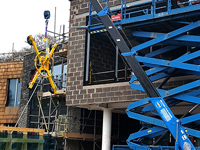 The UNIC URW-376 is a mid-range spider crane the Hird mini crane hire fleet – but there is nothing mid-range about its performance. 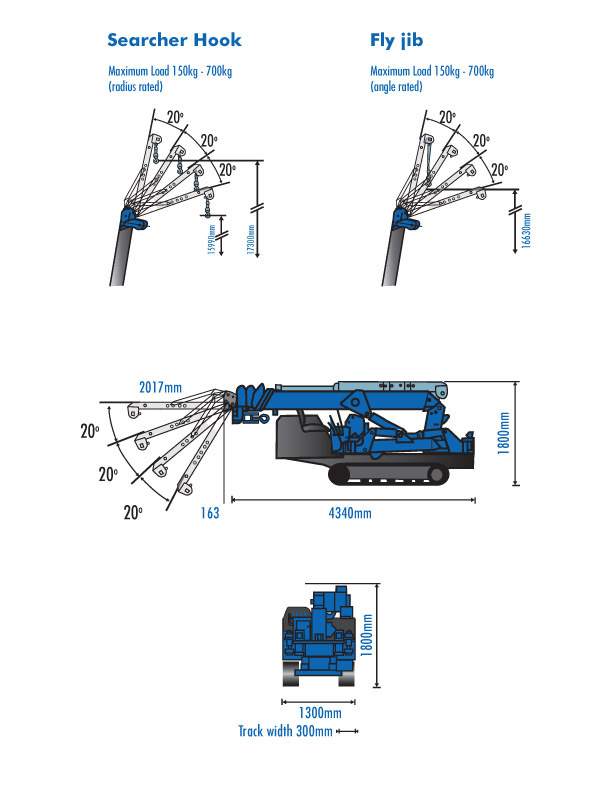 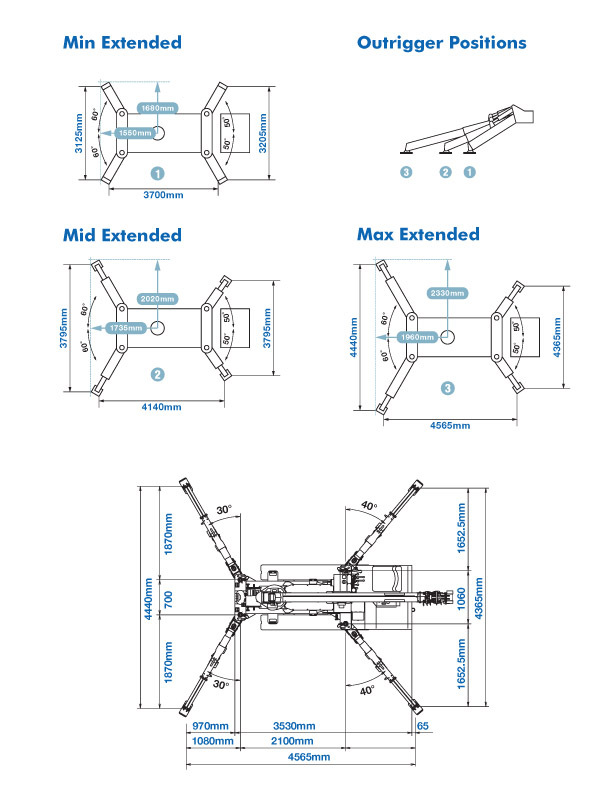 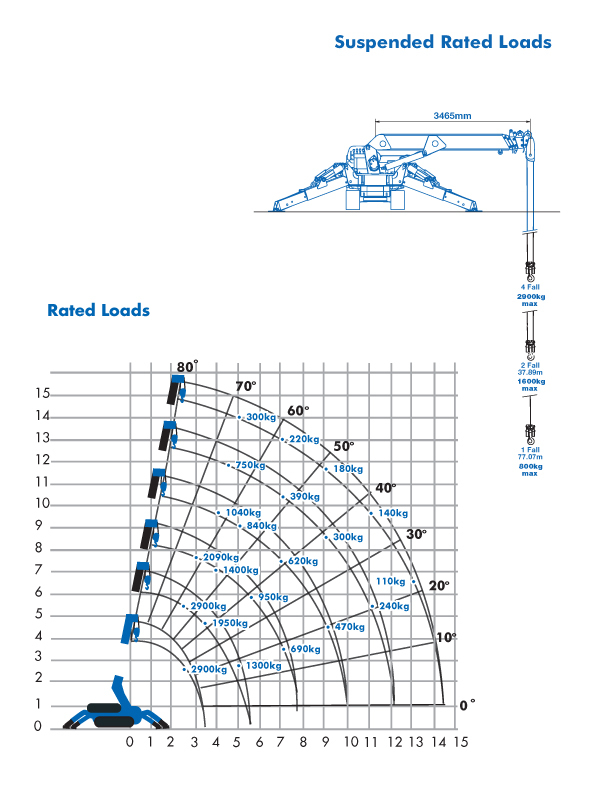 With its 14.61 metre boom it has excellent performance in terms of lifting height and reach. 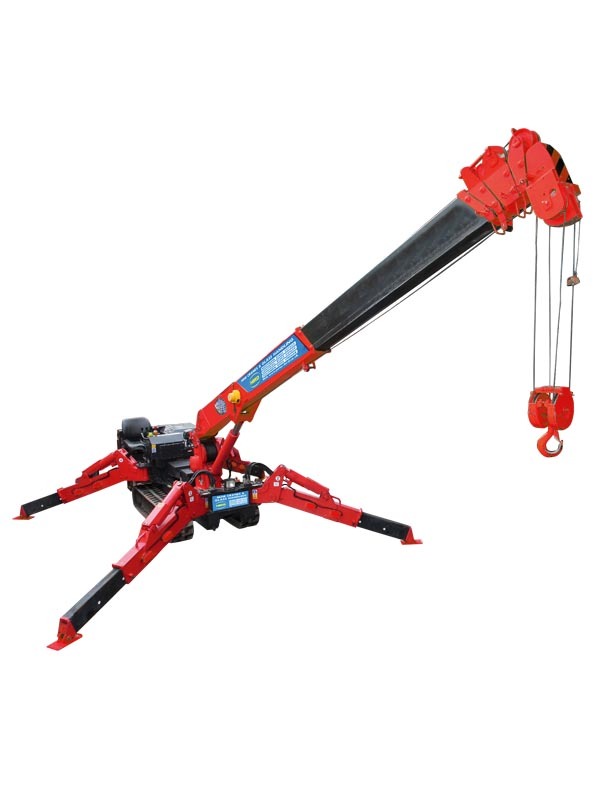 This crawler spider crane can be controlled either by remote control or from an on-board operator’s seat. 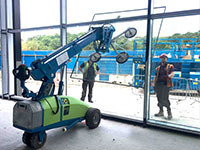 It is ideal for a wide range of lifting applications, as our mini crane hire clients discover, including machinery moving, steel erection, building restoration and facilities management. 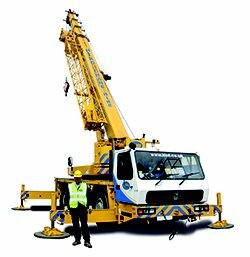 Excellent safety features, include a full load monitoring system, plus slew and working area limitation. 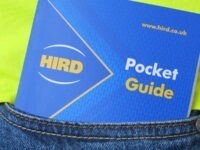 It also has an intelligent voice warning system. 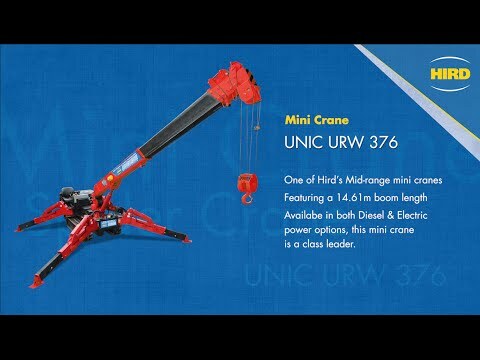 UNIC URW-395 spider cranes are among the most popular machines in the Hird mini crane hire fleet. 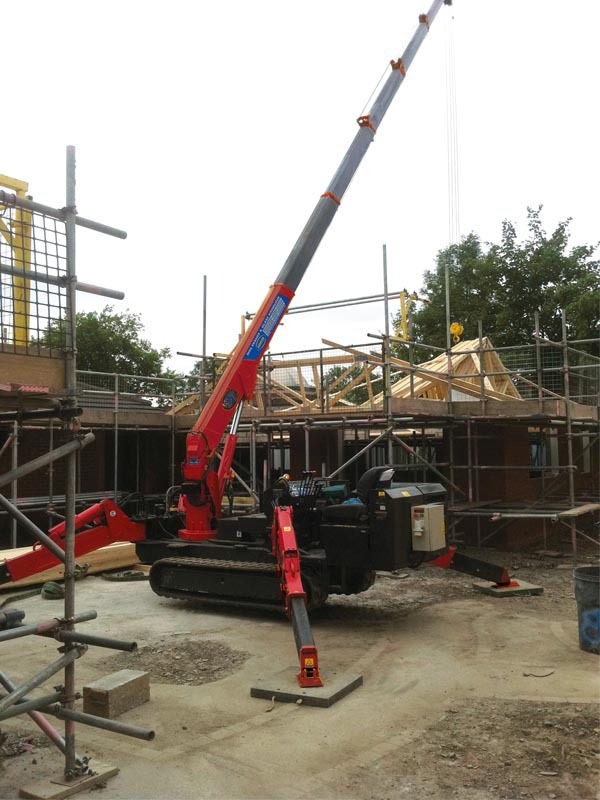 They can be fitted with a range of mini crane attachments to carry out many materials lifting tasks.